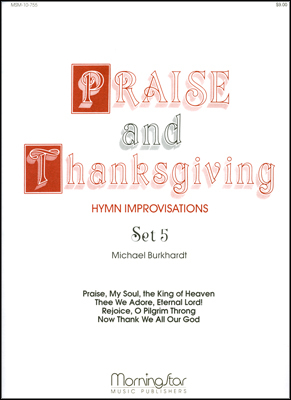 Moderately Difficult • From our "Sunday Suites" series, this collection features three new arrangements for Thanksgiving by Douglas E. Wagner. 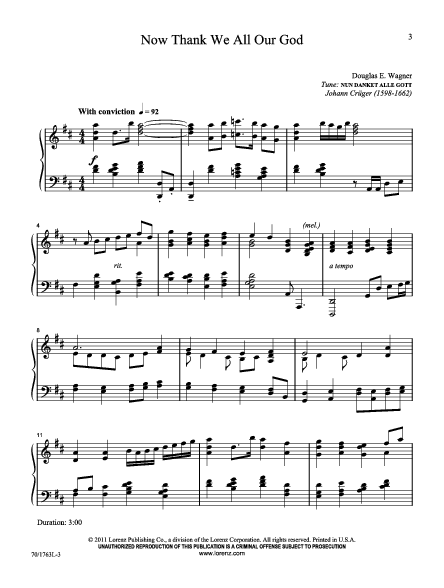 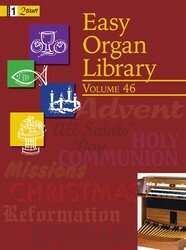 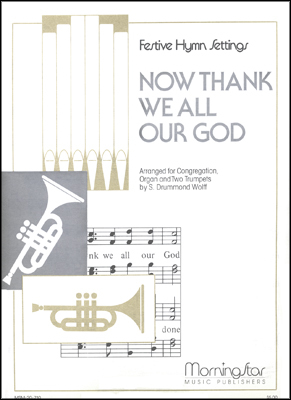 This handy volume provides you with music for an entire service: a joyful prelude on "Now Thank We All Our God," a flowing offertory on "Let All Things Now Living," and a stirring, fanfare-like postlude on "Rejoice, Give Thanks, and Sing!" 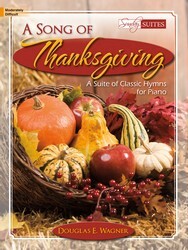 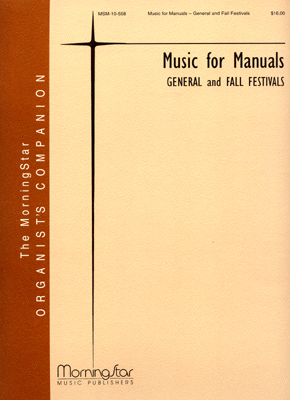 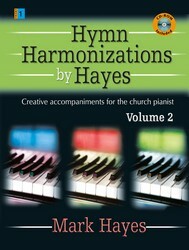 Doug's mastery of the keyboard shines on every page, and, although he intended this book for Thanksgiving, you'll find use for these stunning arrangements on many other occasions as well.